MarTech Advisor enables a community of over a million modern marketers to effectively leverage marketing technology to drive business impact. 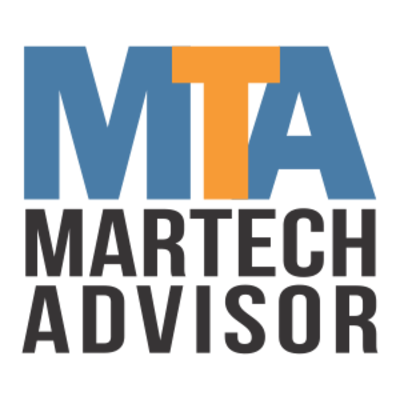 In addition to MTA’s own deeply-researched features and resources, over 1000 marketing leaders offer perspective and opinions on MarTech Advisor as Guests, Contributors and Advisors. MTA facilitates a more meaningful digital transformation journey for Brands and Practitioners across industries and the world.